I love curry. I love lentils. I love madras curry. I love madras lentils. I'm so happy that the lentil and winter soup season is upon us. My favorite lentil recipe just isn't great for the heat because it's got heat of its own. In droves! To learn more about madras curry, check out this page, which describes a little bit more about the ingredients and common recipes. 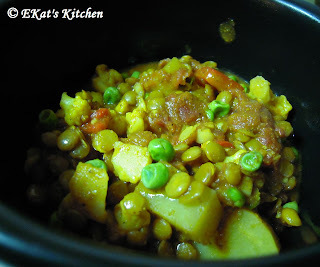 To learn more about my love of madras lentil curry, check out my first post on this lovely dish. My original post on lentils madras was one of my first, and I didn't know as much about the power of beautiful photos, I wanted to revisit this tasty recipe and show you what it's all about. Before I start showing you too many pretty photos though, please enter my giveaway here. (Don't worry, it opens in a new window.) You too can win $35. to spend at CSN Stores. Curries move FAST once you get them going, so it's best to have all of your ingredients prepped and ready to go, if for nothing else than sanity's sake. I hold sanity in high regard. Check out the original madras curry lentils recipe here. I didn't really change anything this time, except I used two cans of tomatoes and I used 3 tablespoons of madras curry instead of two. I like it spicy. First, saute the olive oil, ginger and garlic for several minutes. 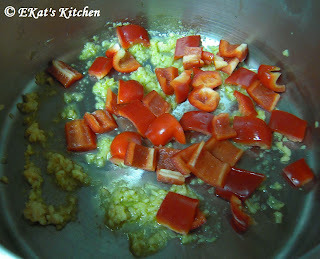 Next, add the red pepper for several minutes. 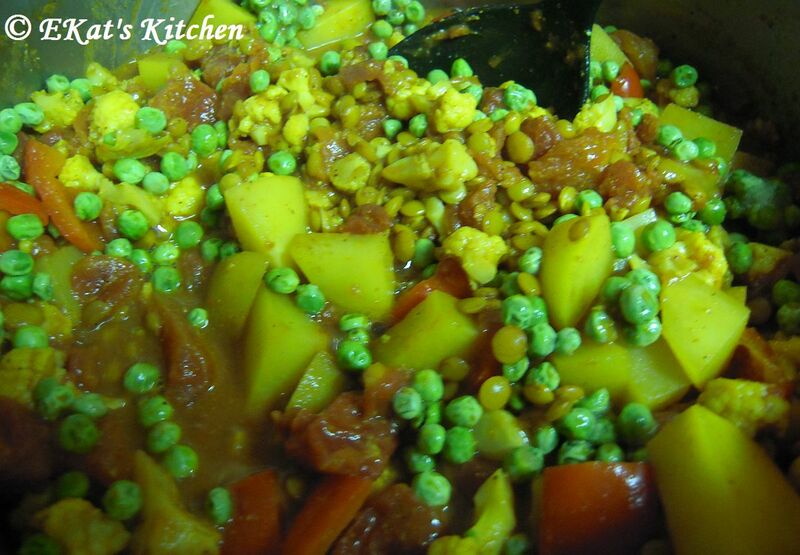 Then add your cauliflower, potatoes, lentils, madras curry, cumin and coriander. Stir for several minutes until well coated. Add in water, tomatoes, salt, and pepper. Bring to a boil and then simmer for 30 minutes, or until your lentils are softened. 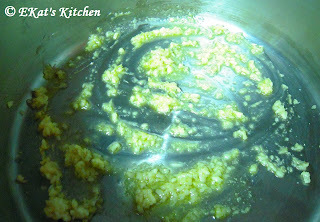 Add some frozen green peas and cook till warmed throughout. *serve with some low fat plain yogurt to help offset the spice! It's worth it! Don't forget to enter the CSN giveaway. 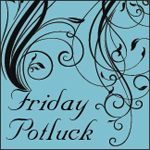 I'm linking this up to these blog hops this week!